If you are looking to get genuine results from your gym then look no further, Kirkby’s Gym has all the equipment you would ever need and more whatever your workout needs maybe, from burning the calories to pumping the muscles. Situated in the centre of Shefford, this gym is lined with state of the art customised equipment. If your goal is to build muscle, you will have access to a range of resistance machines and free weights. There are enough machines and weights at hand to work every muscle in your body so there is no excuse to not work those neglected areas! If cardio is more your thing then you can use any of the matrix treadmills and bikes they have. The gym is run by a team of friendly experts who are more than happy to help should you require any assistance. 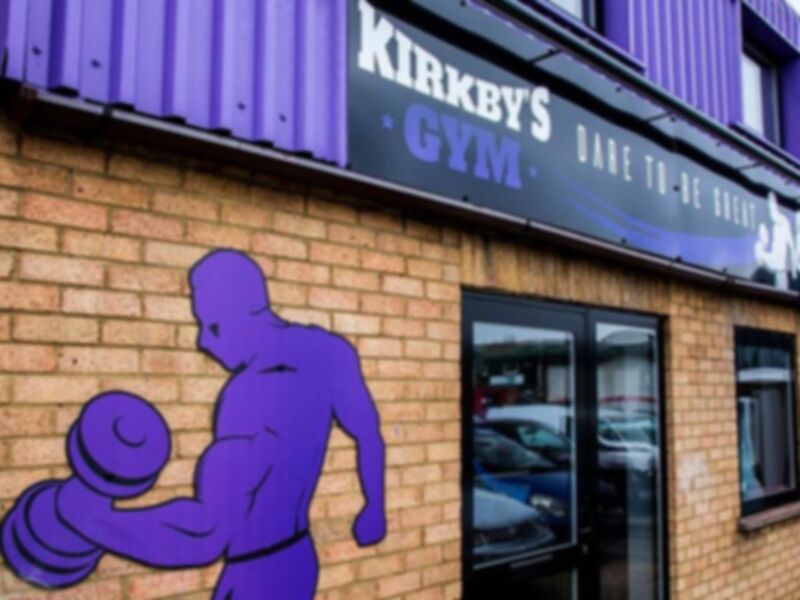 If you are looking for a gym in the SG17 postcode then why not try Kirkby’s gym, you won’t regret it. Great facility for body building! They have a good range of equipment,staff are friendly. Always seem to be enough useable equipment so not overall busy. Good range of facilities, very purple!